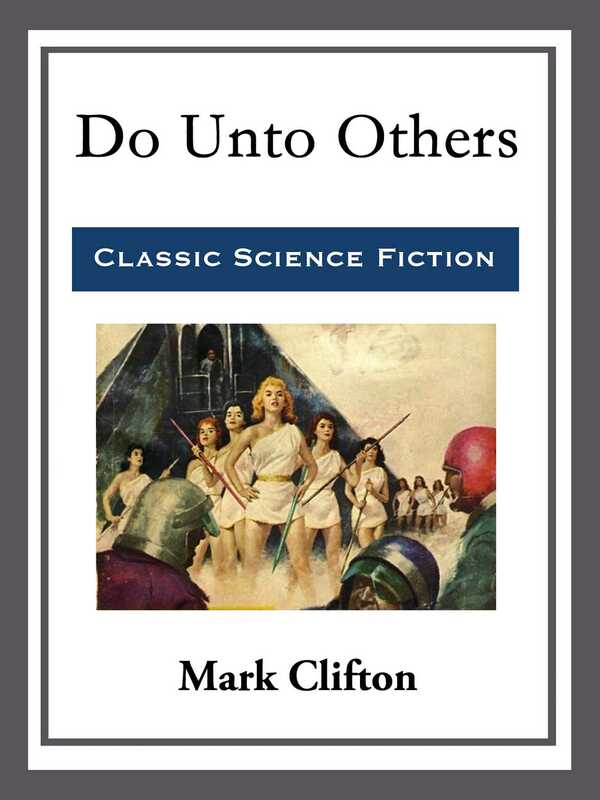 Do unto others as you would have them do unto you . . . . And the natives of Capella IV, philosophers at heart, were not ones to ignore the Golden Rule . . . .